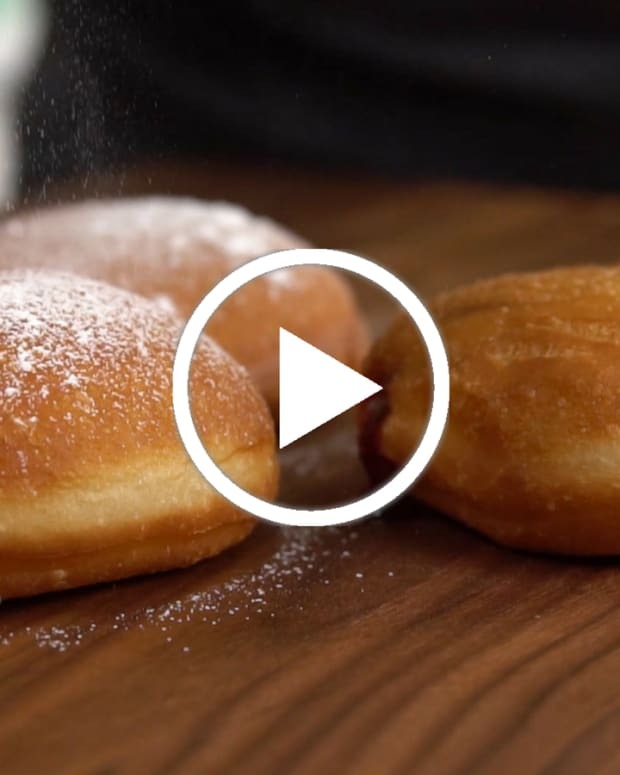 The following recipe is foolproof and one you can rely on to make the perfect yeast doughnuts. It also freezes well (after going through a few hours of rising, punch it down, seal well, and freeze) and lasts in the fridge for two days, so you can definitely make these in advance. 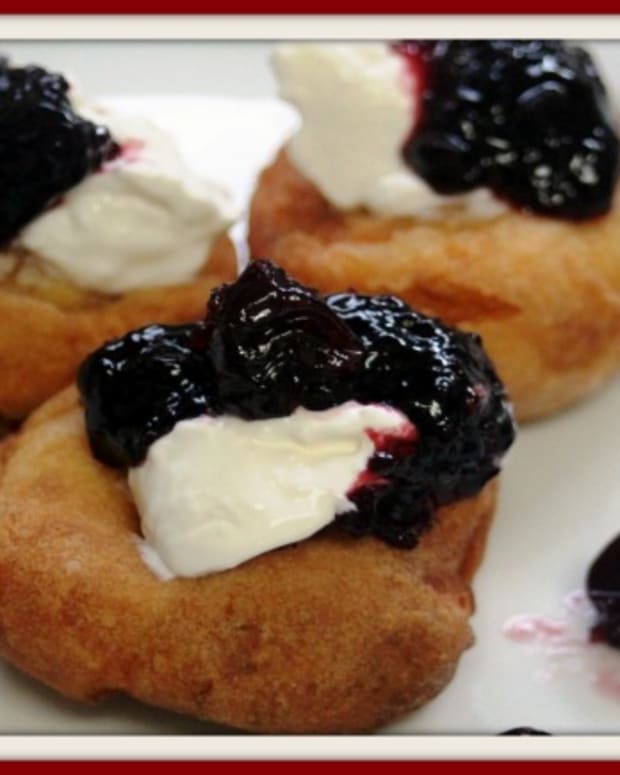 The results are fluffy, light, and airy doughnuts. 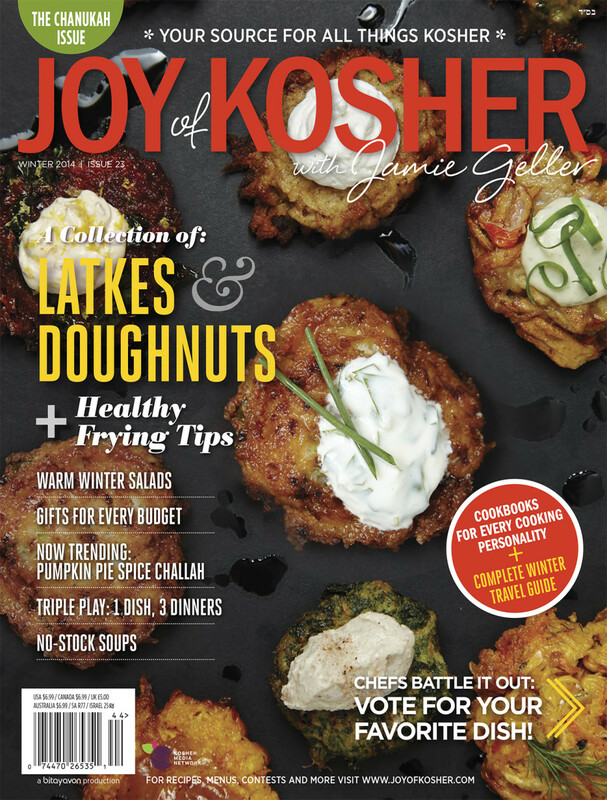 You can shape this dough as you wish. 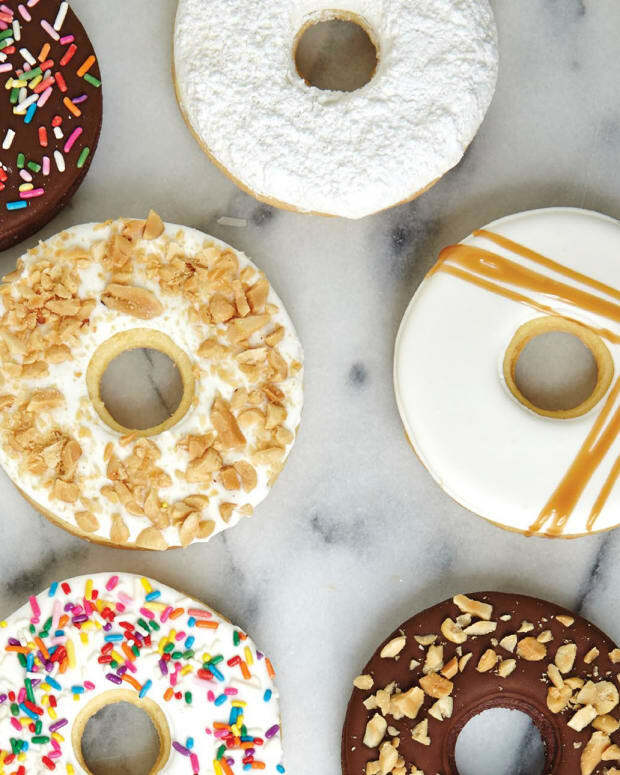 I love the classic doughnut shape, but you can try any shape you want. 1. Combine warm water, dry yeast, and sugar in a small bowl and leave for ten minutes. Yeast should be foamy and alive. 2. Using a hand mixer or standing mixer, cream sugar and shortening. 4. Add the yeast mixture and the flour and mix until fully combined. 5. Knead for five minutes. Cover bowl with plastic wrap and allow to rise until doubled in size, about three hours. 6. 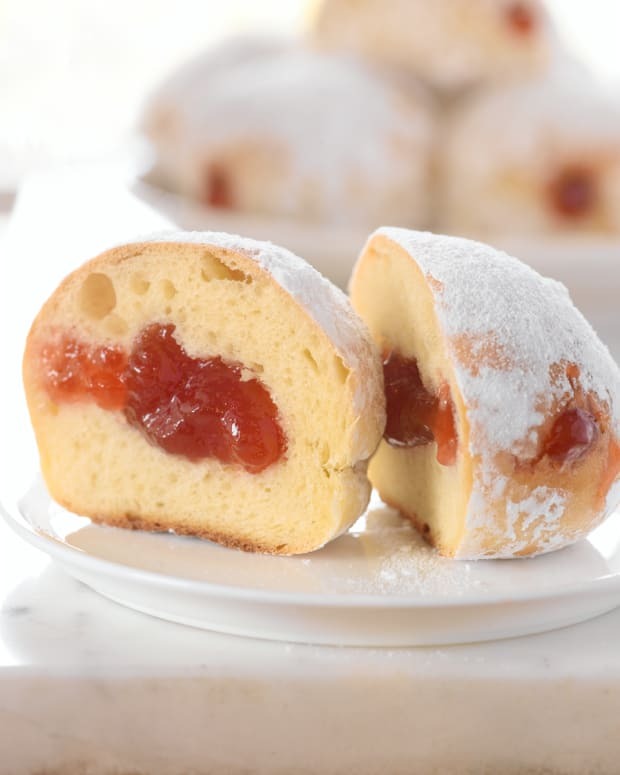 Punch down dough and roll out to ¾-inch thickness, then cut out doughnuts into desired shape and size. 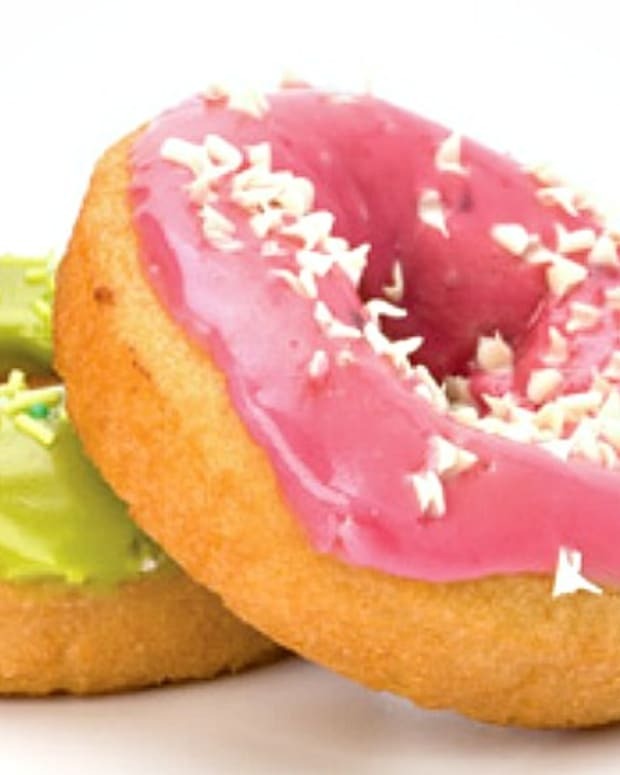 You can use a doughnut cutter, cookie cutter, or glass cup. 7. Lightly cover and allow to rise until doubled in size, about 30 minutes. 8. Fry in deep pot or deep-fryer in oil heated to 350-360°F. 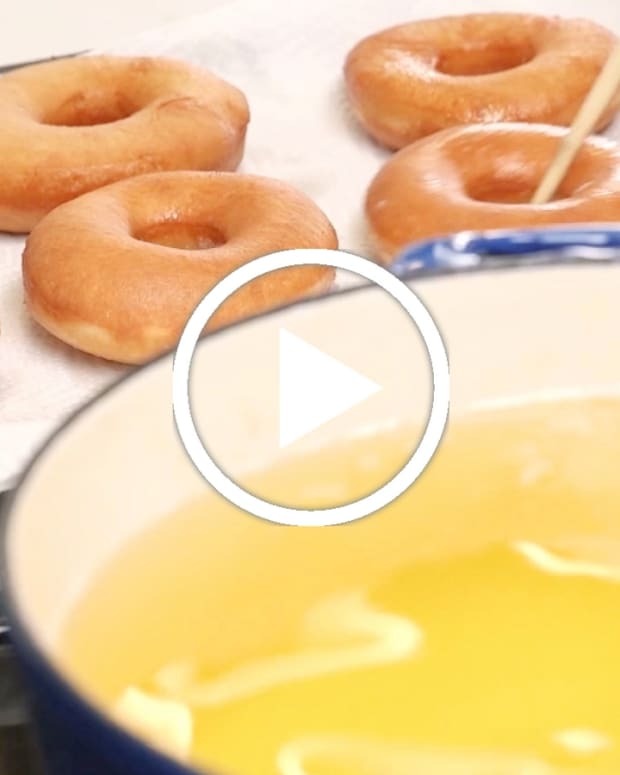 Fry until golden brown, then flip doughnut and fry for one additional minute. 9. 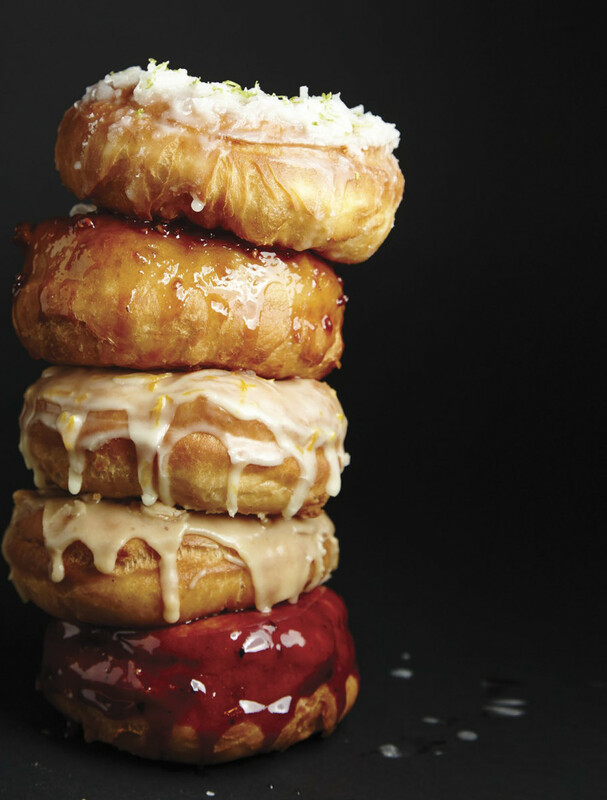 At this point, you can dip doughnut into glaze and serve hot, or allow to cool and serve at room temperature. Store in covered container for 24 hours.